Global exhibitions at this international venue lend themselves to themed menus. 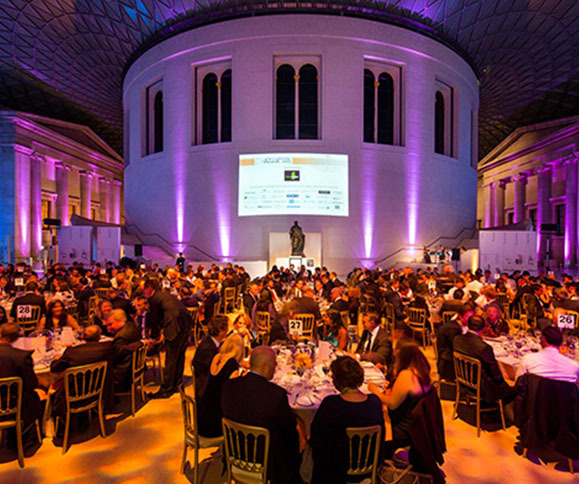 The magnificent Great Court is one of the most striking spaces in London and provides a genuine “wow factor” for guests. For smaller events there are also many other galleries available – all with their own unique exhibits. 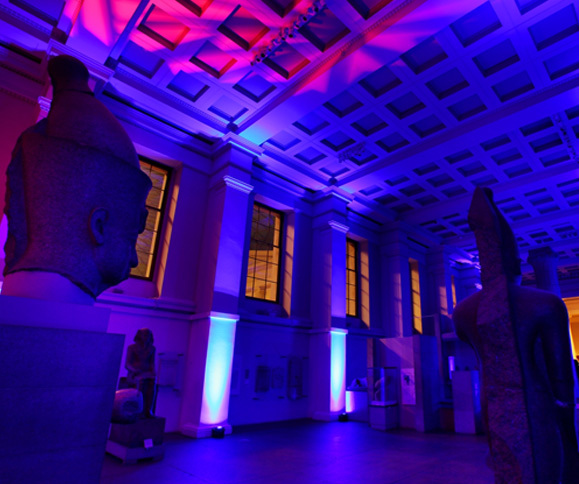 Venue hire at The British Museum is exclusive to corporate members.